‘The CIHR Institute of Musculoskeletal Health and Arthritis (IMHA) located at the University of Manitoba is funding a research project to help improve the treatment and quality of life of people with fibromyalgia. Responses to this survey will be used to identify the top research priorities of patients, caregivers and clinicians in the area of fibromyalgia. This study is being led by a steering committee which is made up of patients, caregivers, doctors, researchers, and staff members from CIHR IMHA, and a collaborator from the James Lind Alliance. Who may take this survey? If you do not fit into any of these three categories, please do not complete this survey. Please complete this survey only one time. Link to the survey: via James Lind Alliance: Adults with Fibromyalgia Survey. 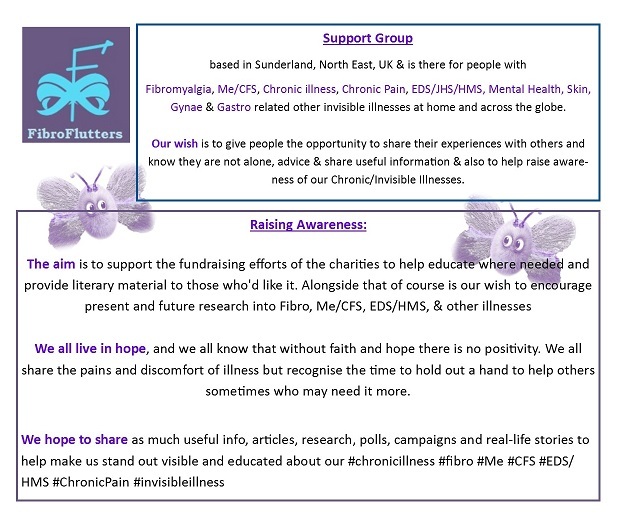 This is a qualitative survey as they are looking for our thoughts and ideas for future fibro research. ‘The CIHR Institute of Musculoskeletal Health and Arthritis (IMHA) is funding research and we are being asked to put forward what research we’d like. It is a marketing tool where numbers and figures aren’t important as it’s collecting specific information which can’t be Quantified like it can with tick-box or multiple choice surveys. I didn’t answer all the questions and I didn’t write a lot either because I’d answered a lot of them on the first question already. It did take me longer than 10 minutes because the fog was interrupting but I didn’t find it terribly taxing. I do personally think click and save so that we can come back to it would have been great but not a serious problem. 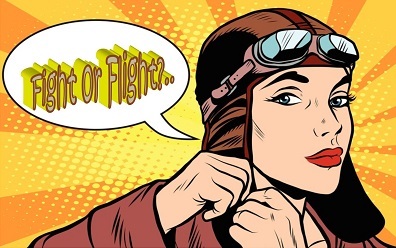 We are constantly shouting about people not noticing us because Fibro is am invisible illness and here we are with the opportunity to help mould some new research into fibromyalgia. These kinds of opportunities don’t come along very often for us to give our ideas to the professionals themselves. This is a fantastic way to raise awareness of #fibro #chronicillness #invisibleillness #Me/CFS plus any other similar illnesses. Now is the chance to tell the researchers what you’d personally like to see being researched. The Institute of Musculoskeletal Health and Arthritis (IMHA) supports research to enhance active living, mobility and movement, and oral health; and addresses causes, prevention, screening, diagnosis, treatment, support systems, and palliation for a wide range of conditions related to bones, joints, muscles, connective tissue, skin and teeth.